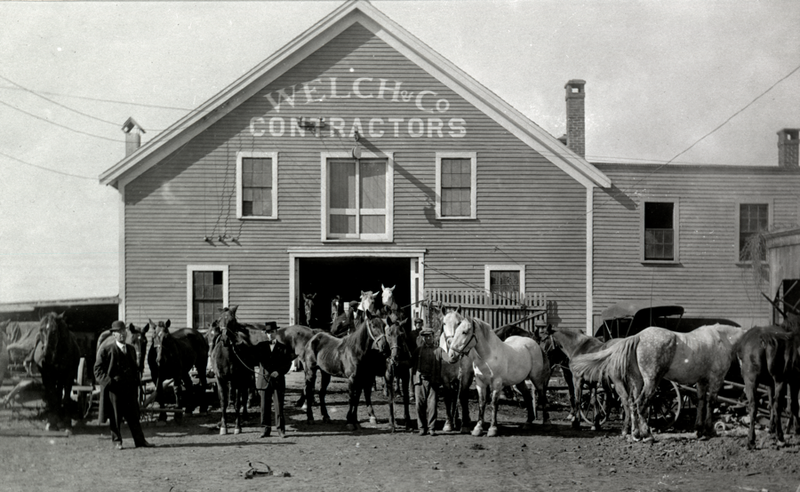 James J. Welch & Co. was established in 1852 by James J. Welch. Originally intended to focus on stone masonry in Salem, MA., the company gradually became a full service general contracting and construction management throughout the New England area. More than 165 years later, James J. Welch & Co. is still a family-owned business working with our seventh generation of family management—right here in Salem, MA. Our rich history, strong foundation, and unique expertise, are a few of the many reasons our long-standing clients see us as dedicated, reliable, and trustworthy partners.